There’s something about this quote by the Dalai Lama that gets to me, especially because ‘somewhere new’ does not necessarily mean a new country abroad, but could also just refer to a new corner in your back garden. However, I’d like to raise the Dalai Lama, by 11 and say, ‘once a month go some place you’ve never been before’. 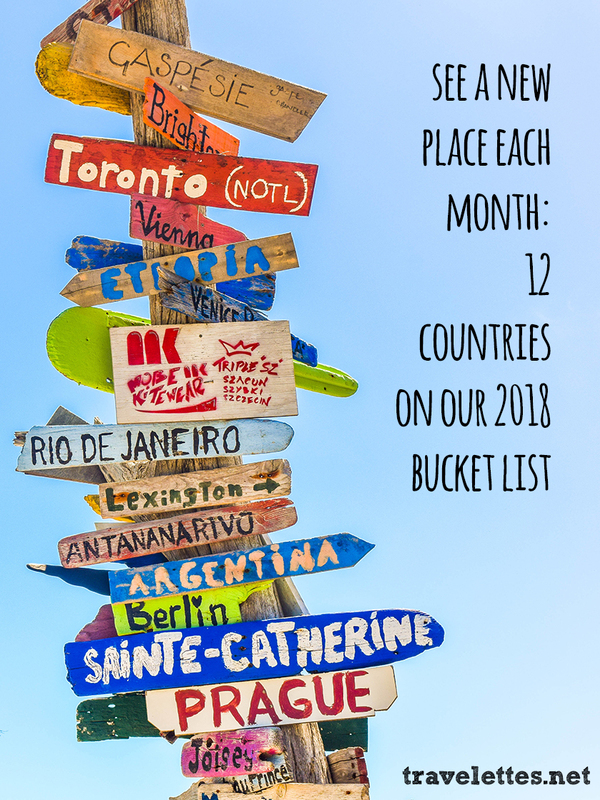 Starting a new year with an ambitious travel bucket list is one of my favorite things to do – even if I already know that I won’t be able to travel to all these destinations within a year, while I’m still at uni. However, I like to dream big and know some of you do too! The following inspiring list of new places to visit each month is a mix of places on my personal wish list, countries I’ve visited before and would love to tell you about. Maybe some of them are on your bucket list too – or will be after reading – or you’ve already ticked them off your list and want to share your experiences in the comments! In addition I’ve added a few ideas for each month, for new places to see if you can’t travel (far) that month for one reason or another. Hope you find these helpful too! Indonesia is one of the hottest travel destinations of the moment, especially the dreamy island of Bali. Despite the volcano eruption a few weeks ago, Bali is a dream destination for anybody who’s into beaches, rice paddies, yoga and surfing. 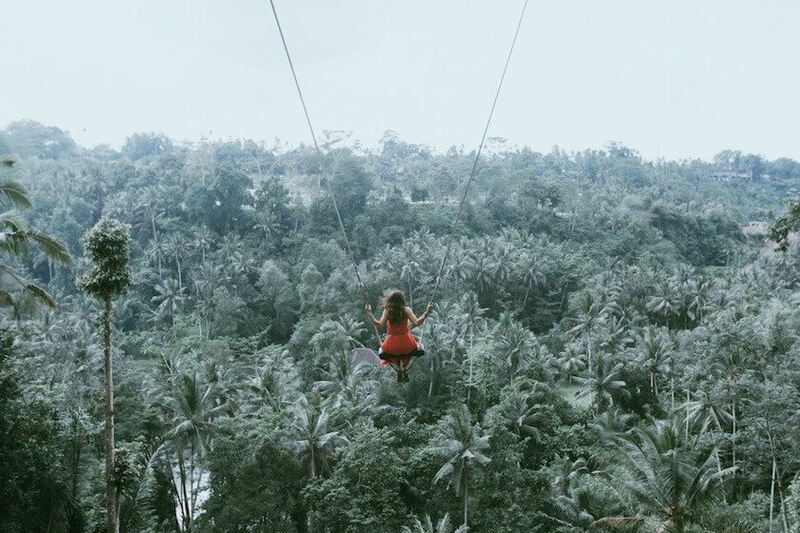 Bali is our destination of the month this year – watch this space for some inspiring photos and amazing travel tips – but there is of course much more to see in Indonesia. After visiting SEA for the first time in 2017, I hope to return soon and see more! Or try this at home: Plan a weekend getaway with your loved ones – visit family who live in another part of the country, or rent a wee cabin in the middle of nowhere for a relaxing break away from home. 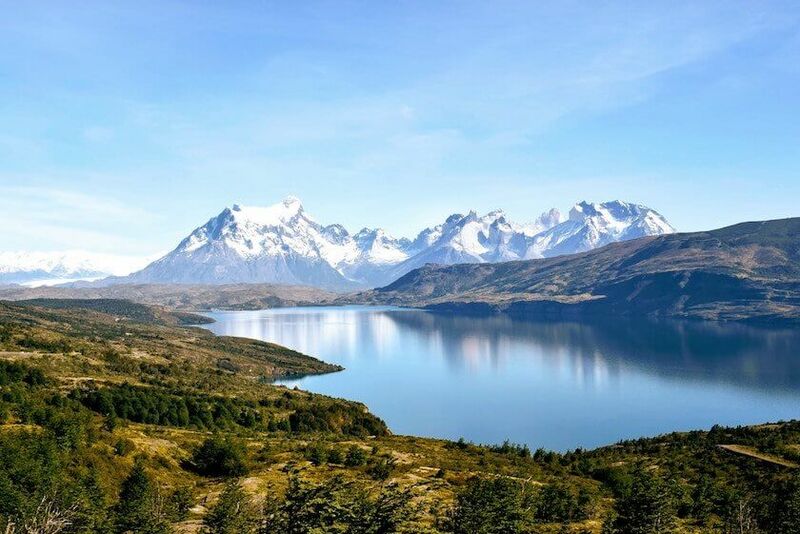 Patagonia has been high on my bucket list for years, but after seeing so many travel stories about there and other parts of Chile on Travelettes, my plans to finally visit in the near future have manifested. 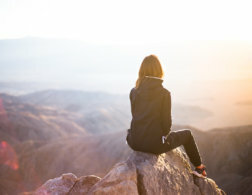 I want to trek through the high mountains and see the glaciers of Patagonia; I want to wander through the Atacama desert; I want to visit the rainbow city of Valparaiso, see Easter Island and go whale watching off the Chilean coast. 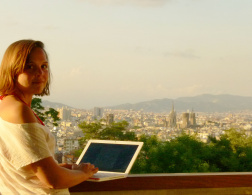 I’ve been thinking about what to do at the end of my doctoral degree – which unfortunately is not this February, but rather the year after, and a big Chile trip is looking like a good plan! Or try this at home: Do you live near mountains, woodlands or a coastline? Pack a day bag and go for a wintery hike in your own backyard! Back when I lived in Iceland during my undergrad studies, I had the opportunity to travel to Greenland for 5 days, stay in a local village, go on boat trips and travel across the snow and ice on dog-sleds – for the price of €500. And you know what? I didn’t go, because I didn’t have the money and was too proud to ask my parents for help. And you know what else? I still regret it, because it would have been the easiest and cheapest way in the world to travel to Greenland. 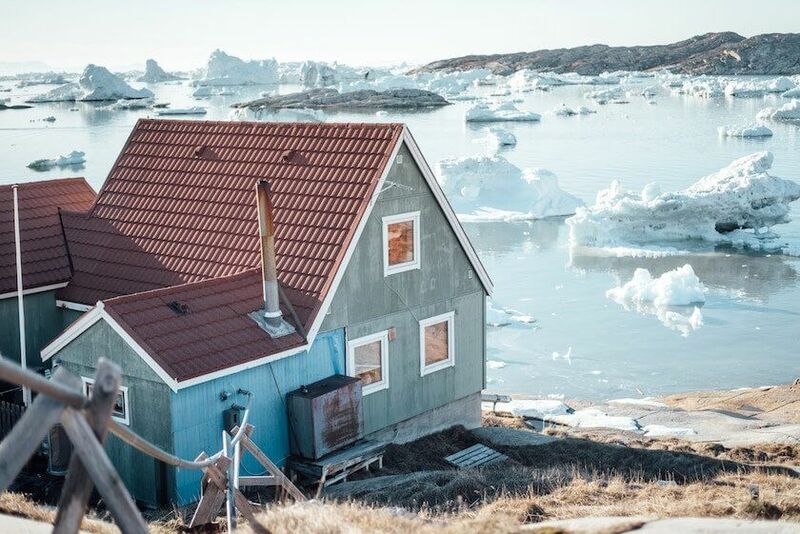 Greenland is still on top of my bucket list, especially after reading this wonderful travel story about it, even though it’s going to take quite a bit more money and time to get there one day. With Iceland being overrun by tourists at the moment and increased capacity on direct flights between Copenhagen and Greenland I predict it will only be a bit longer until more people will make the effort! Or try this at home: Sign up for wwoofing in your home country, find a farm in a super remote region and get a taste of what life in isolation could feel like! 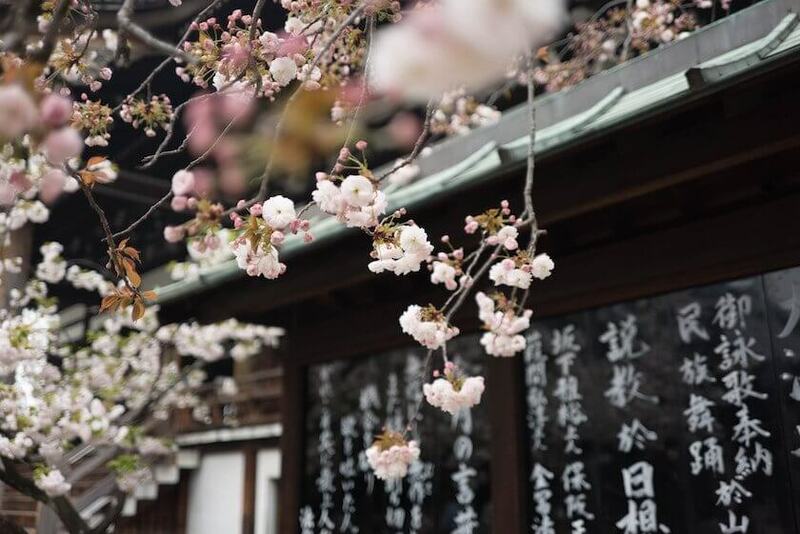 Springtime is a lovely time to travel, especially to areas that are famous for their colorful spring bloom – like Japan! I’ve been fascinated with Japan for years, and while I’m very intrigued by the big and historical cities like Tokyo or Kyoto, the meeting points of local traditional and modern traditions, and the minimalistic lifestyle Japan is so famous for, my biggest passion for Japan is for its untouched nature and wildlife. If you don’t know much about it and need some inspiration, make sure to watch ‘Wild Japan’ on Netflix right now! Or try this at home: Visit your local botanical garden or a flower farm, or simply nearby woodlands with a lot of blooming spring time flowers! You could also do a sushi-making class at a local Japanese restaurant to satisfy your wanderlust! My trip to Costa Rica in 2013 was a life-changing experience, and made me realize that even though I’m a northern mountain girl, I love myself a regular dose of humidity and rain forests. Costa Rica is a brilliant place for first timers in Latin America – it’s super safe, the infrastructure is great and there is lots to do in a relatively small area. The amount of wildlife you can see even from just the road side is incredible and the national parks are bustling with plants and animals in a density that you hardly find anywhere else. 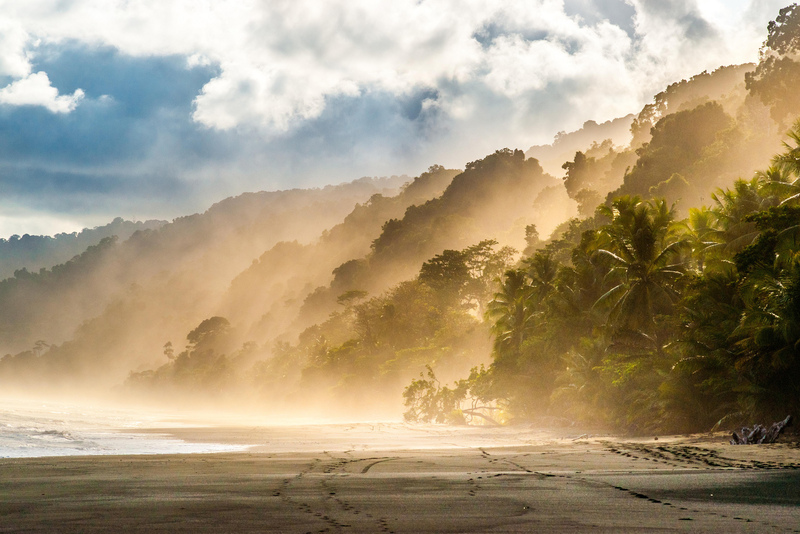 From the volcanos and cloud forests in the north to the Caribbean beaches and tropical rainforests in the south, Costa Rica is such a rich destination (and May such a perfect time to visit) that you simply have to add it to your bucket list! Or try this at home: If wildlife is the main reason for you to dream of a trip to Costa Rica, but you simply can’t go there right now, I have one thing to ask from you: please, don’t visit a zoo or animal park with tiny enclosures. As a vegan, animal tourism is a thorn in my side. Instead, think about volunteering at a local animal shelter or animal conservation project, go on a ‘safari’ in a forest close by or explore the wildlife you can find in your back garden! Out of all the places I’ve traveled, I lost my heart to Scotland – so much so, that I moved there for an indefinite amount of time and made it my home. 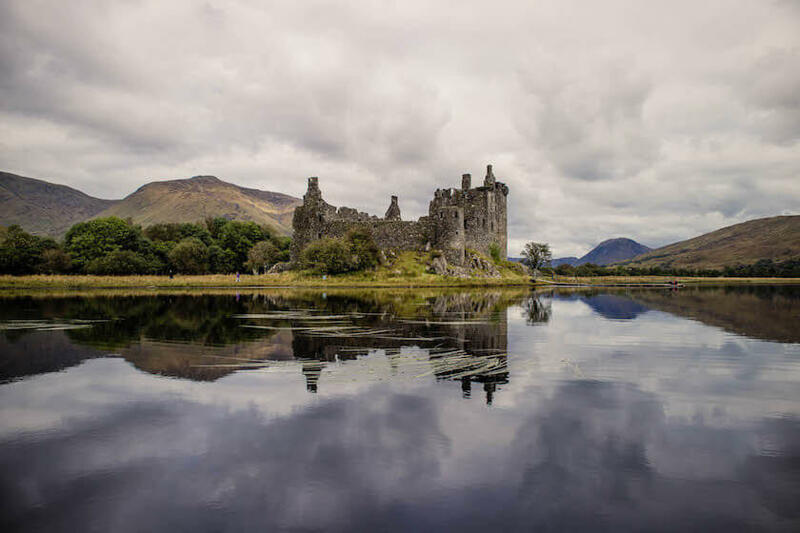 Last year Rough Guides crowned Scotland as the most beautiful destination in the world and if you’ve been here once, you will understand why. I urge you to come and see it for yourself! May and June are a brilliant time of the year to visit Scotland – the days last forever and are relatively dry; the snow will be gone from the hills, giving way to a huge network of hiking trails; the flowers in the woodlands – like the dreamy purple bluebells – or the bright pink rhododendron will be in full bloom; and the dreaded Scottish midges are not hatched yet, making it a delight to be out and about. If you need some inspiration for how to escape the crowds and go off the beaten track in Scotland, check out my own 2018 travel goals for Scotland. Or try this at home: Think about an underrated region in your home country, or one that you know close to nothing about – plan a weekend trip and let yourself be surprised! 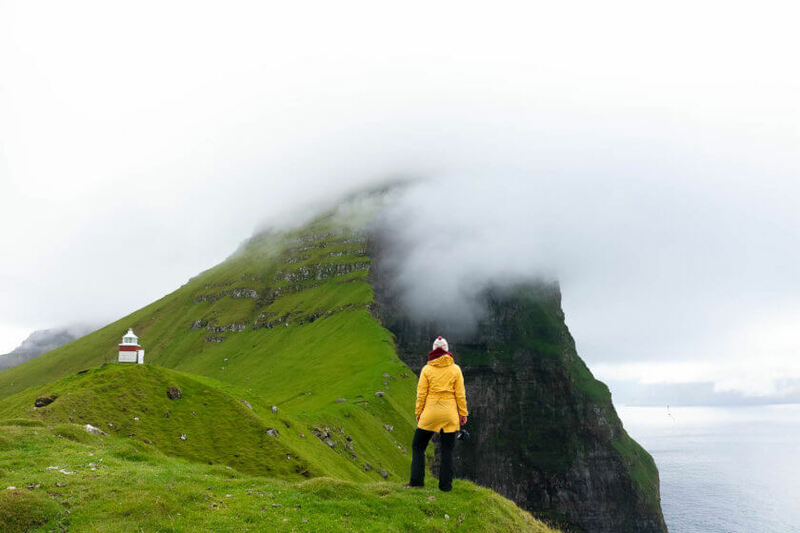 Like Greenland, the Faroe Islands promise to be the next hot destination in the North Atlantic with frequent and affordable flights from Europe and a prolific tourism scene. I visited the archipelago in July 2016 and was blown away by how beautiful, rugged and bizarre the islands looked – it was like nothing I had ever seen before. One of my favorite experiences during our week on the Faroe Islands was attending G! Festival, by far the coolest and cosiest music festival I have ever attended. Locals came from all over the islands to see local and international musicians, there were bubbling hot pots on the beach and the typical festival attire was made up of the most gorgeous knitted jumpers I’ve ever seen. Or try this at home: Make this the month where you try some new music – maybe all you can do it check out free open mic nights in town. But if possible, get tickets to the gig of a band you don’t know yet, plan a trip to a music festival or sign up for a community music group in your neighborhood! If you’re interested in modern Faroese music, find G! Festival on Spotify and listen to their playlist! Maybe you can tell by now that I’m crazy about islands? While not technically a country, I still wanted to give Zanzibar a mention, as it’s so different from the rest of Tanzania. Zanzibar is by far one of the most magical islands I’ve ever visited, with its colorful mix of African, Indian and Middle Eastern cuisine and culture – and it’s one of those places that I wish I would have had more time to explore! I once spent 3 magical days on Zanzibar, after trekking to the top of Mt Kilimanjaro with my dad – and believe me, three days is nowhere near enough to scratch the surface of what this island has to offer. The cuisine is an interesting mix of Indian-inspired curries, fresh seafood and everything you can imagine to make out of coconuts. The daily calls to prayer remind you that you’re in a muslim country with a multi-cultural population and loads of different cultural experiences. The coral reefs surrounding Zanzibar and its archipelago are the reason that this is one of the most pristine diving spots in the world, but even if you “only” snorkel, you’re in for a real treat. 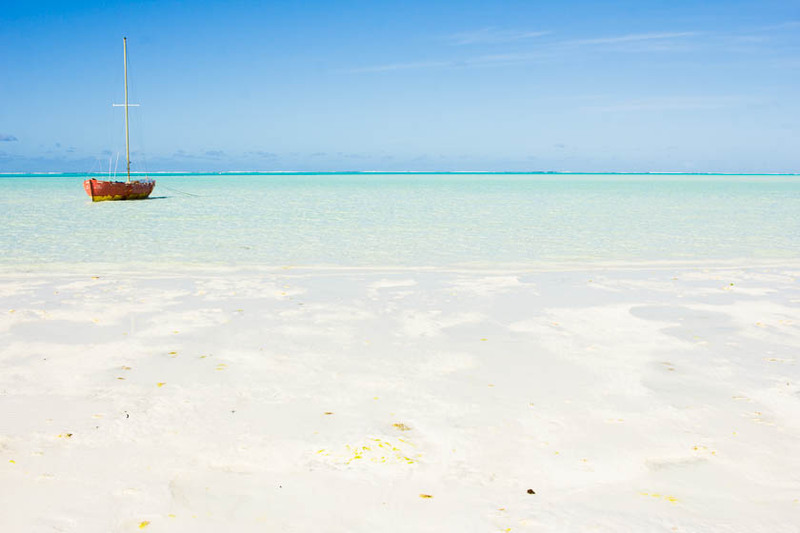 Spending a few days on Zanzibar is like relaxing in paradise! Or try this at home: Treat yourself! Maybe you can afford a little spa treatment or even a whole weekend away in a spa hotel. Surprise surprise, I love mountains! 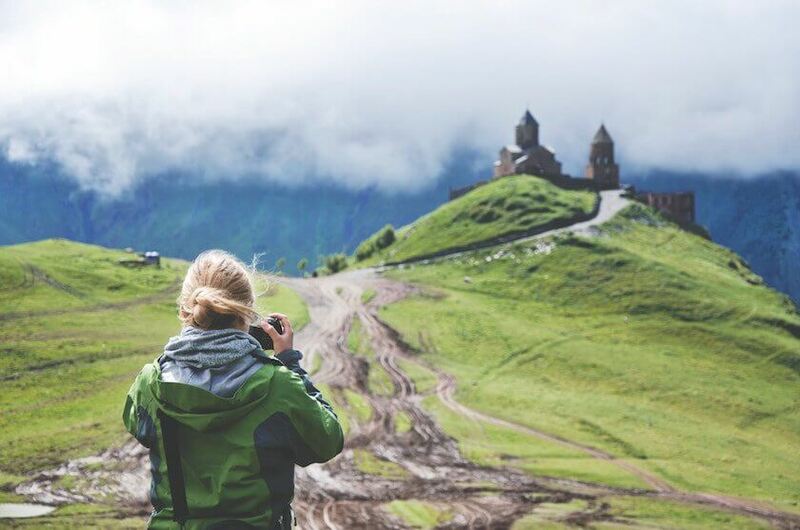 Georgia has been on my bucket list ever since I got to edit two guest posts about the country last year and one of my favorite Swiss travel bloggers, Travelita, shared her gorgeous photos from a trip to the Caucasus mountains. I’m intrigued by the tall mountain ranges, the history, the capital Tiflis and the fact that this country is still so off the beaten track – it would be a challenge I’d happily accept! Or try this at home: Ring up a local mountaineering society or your tourism board and see if they offer any guided walks. Alternatively, try a free walking tour in your own city, and pretend to be a tourist for one day. There are a lot of countries on the African continent on my bucket list, but none of them for longer than Rwanda. When I worked with an African film festival in the UK, I met a filmmaker, who made a documentary about the Rwandan film industry, called Hillywood, and runs the Rwanda Film Festival. As a film buff and student, that really is enough for me to trigger my interest, as I find that the film industries of small nations are usually particularly interesting. However, Rwanda is also the country with the highest percentage of women in parliament worldwide, and I’ve read about quite a few projects and initiatives for women’s empowerment that I’d like to find more out about on the ground. 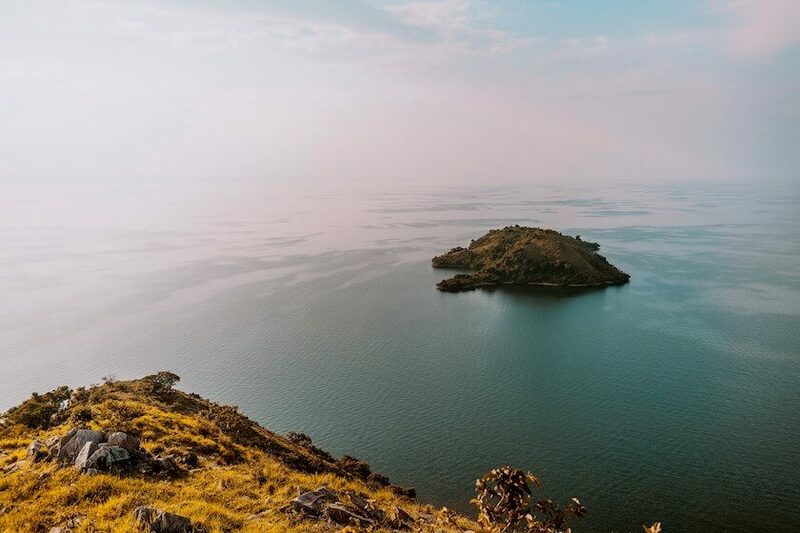 Finally, there is of course the beautiful and diverse landscape of Rwanda – the eponymous hills of the countryside, the lush greenery, and the gorgeous Lake Kivu upon which you can take relaxing boat cruises! Or try this at home: Visit a film festival during this month and see films from countries around the world – that’s by far my favorite way to travel when I can’t actually get on a plane. I’ve been going to Italy ever since I can remember and last year, I finally got to take my pasta-loving partner on his first trip to Rome. Stretching from the Alps in the north to the Mediterranean Sea in the south, Italy has something for everybody – whether you love hiking, sunbathing, historical sites, whether you’re a foodie or a wine lover. November might not be the best time to lie on a beach in your swimsuit, but believe me, it will be worth the extra layer of clothing, because at least you’re escaping the crowds no matter where you go. 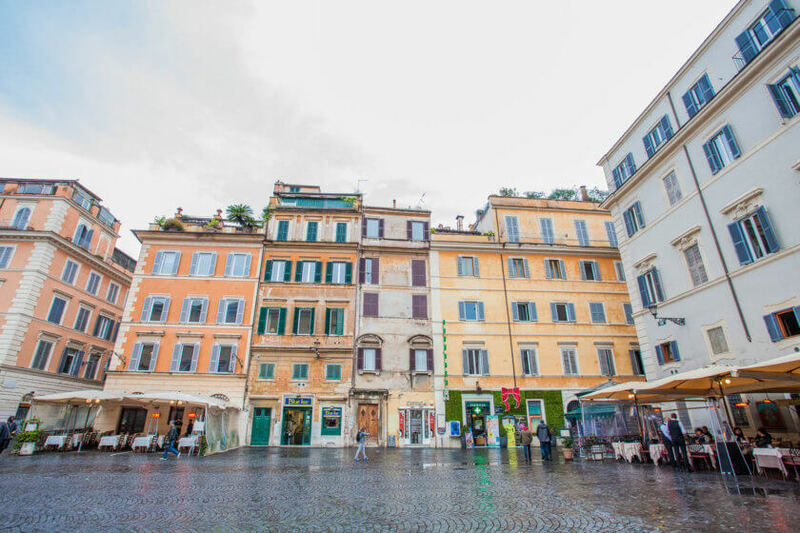 Popular places like Rome or Venice will still be busy, but nowhere near as crowded or expensive as during the rest of the year. Your wallet – and your Instagram – will thank you! Or try this at home: November can be a terrible month – it certainly is one of the wettest in Scotland. But when you get a good day, I love being outdoors in the crisp air. Find a woodland with beautiful fall foliage, or (if it’s too late for that already) visit a nearby town that you always ignore for an early Christmas shopping trip! 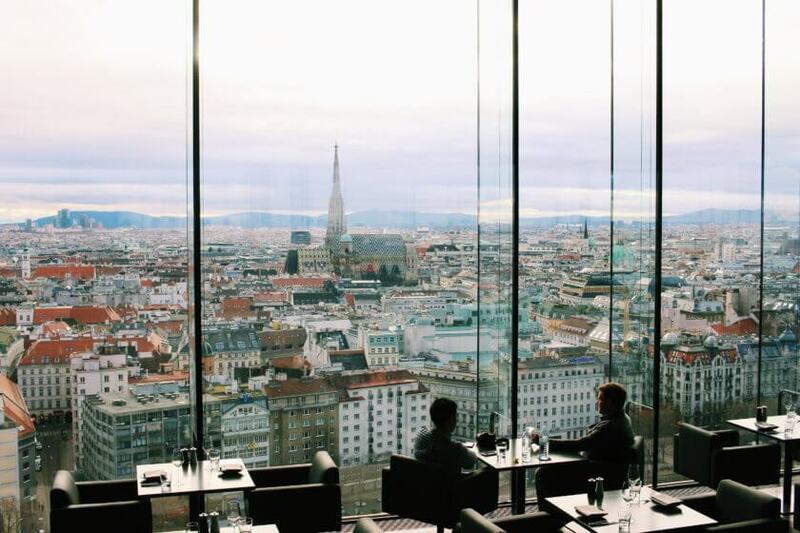 There was no way I’d write up a list of my favorite destinations without including my home country Austria. Christmas time in Austria is extra magical, especially if you visit the many Christmas markets in Vienna. After a Gluhwein too many you might even see the Christkindl (our version of Santa Claus) above the roofs of the city! A great viewpoint for this is the Sofitel rooftop bar – my favorite place to enjoy a cocktail and unobstructed views of the city and the hills surrounding it. Or try this at home: Visit your local Christmas market, or another kind of market if you don’t have one close by, get some of your Christmas shopping done, try some of a street food you’ve never dared to order, and spend some quality time with your loved ones – and maybe have a Gluhwein too many! What are your 2018 travel goals? Great list Kathi. I agree that Scotland is gorgeous. Have been there once and may dip my toe in there again in 2018. And I love that you have ideas close to home. It's a wonderful way to try something new when you can't afford a trip — and one that I don't do enough! What a great bucket list! How did I not know some of these places exist!? Especially the Faroe Islands. They look absolutely magical! There's such a diversity on this list. Love that Japan made it. It's one of my favourite places. ;) It's beautiful in any season, not just spring. So many countries I have never even considered! Although I am biased, and think everyone should visit South Korea in 2018! 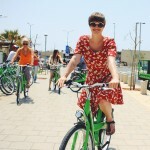 Great list Kathi impressive pictures u seems great traveler keep sharing pictures and informative content.